Techart PRO is only compatible with Sony A7ii, Sony A7Rii & A6300. 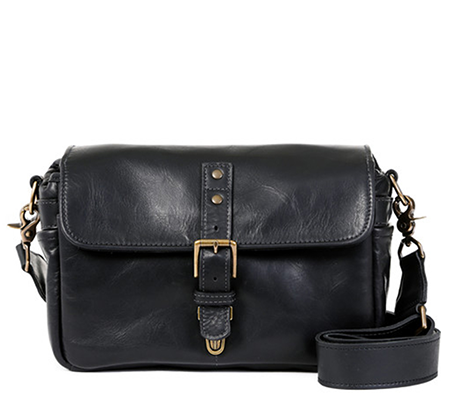 We do NOT recommend to use with CDAF-only cameras (i.e. 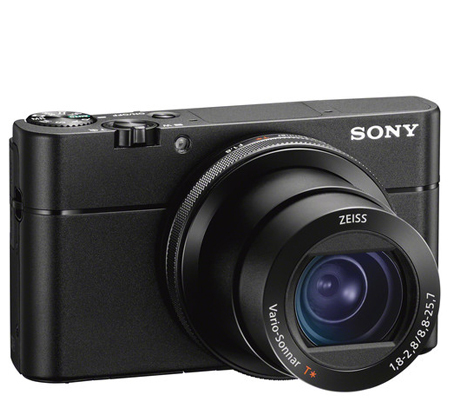 Sony NEX, A6000, Sony A7, Sony A7R, Sony A7S, Sony A7Sii, etc). 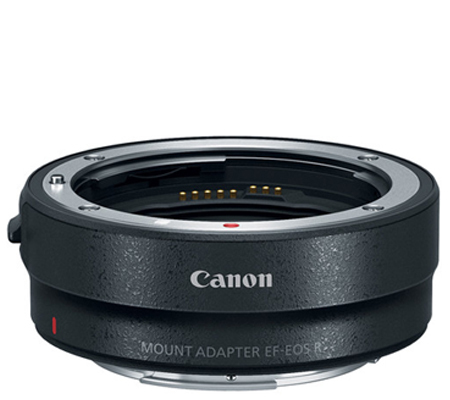 echart PRO adapter is the world's first autofocus adapter for your manual focus camera lenses. It is able to turn your manual Leica M lens into an autofocus lens and use it under the Sony A7 cameras. Not only does it immediately give lives to all the manual Leica M lenses, it also changes the experience they had with these lenses. 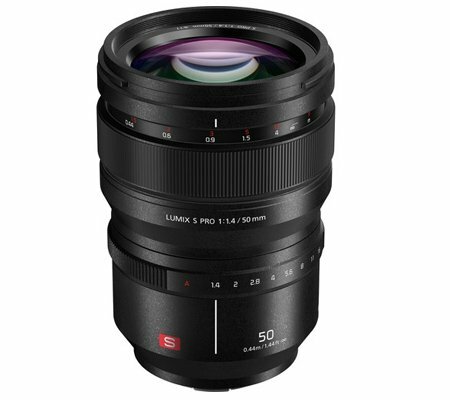 You can now use your favorite Leica lenses for taking snap shots, motion pictures or candid photos. How does Techart PRO adapter work? 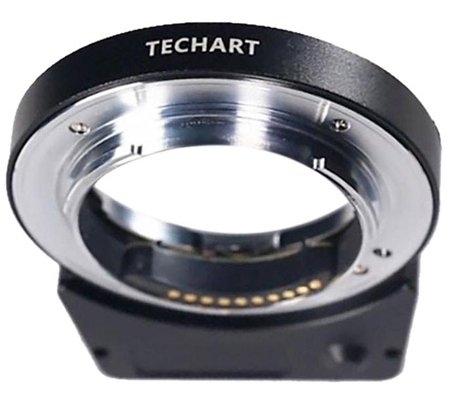 Techart PRO adapter is basically a lens adapter with a motor and a printed circuit board, allowing the camera to measure the focus and communicate with the motor. And the motor will move the lens closer or further away from the camera sensor to reach the focal point. The principle is similar to the Contax AX camera that the flange distance is adjusted to reach the focus. 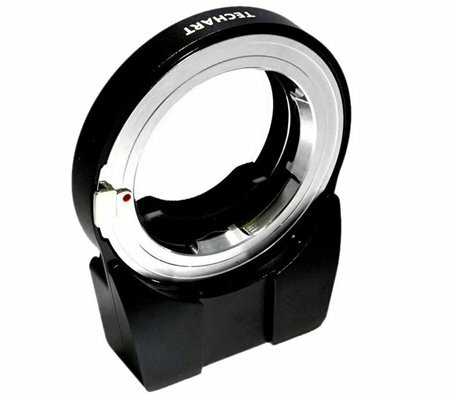 The maximum z-shift is 4.5mm which is sufficient to cover the focusing distance for most of the lenses. And the optical performance will NOT be affected for unit focusing lenses.